Hi there, I'm Steph, a graphic designer based in Raleigh-Durham, NC (moving to So Cal in February 2019!). 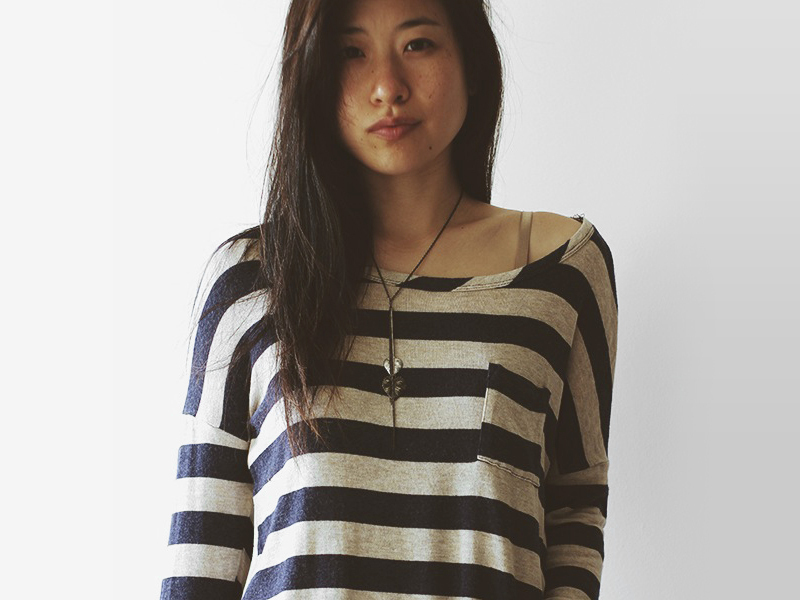 I love typography, handmade stuffs, flat design, and anything that bears the name "cute". I have over four years of experience in the graphic design industry (print & web) and a BFA in Digital Media from Otis College of Art & Design. I also run my own online enamel pin and stationery shop at mochichito.com where I bring my illustrations to life in the form of pins, stationery, stickers, prints, and more! I am also a musician of sorts. I make buttery synth popcorn at soundcloud.com/mochichito, and write music for WeFiends Games. When I'm not designing or music-making, you can find me wandering the Triangle, exploring local eats, brews, and music. In 2015, I participated in The 100 Day Project with Elle Luna and The Great Discontent. I illustrated 100 little dudes, put my Illustrator skills to work for 100 days, and made a lot of friends along the way. The dudes are finally in a book! Check it out on Blurb and find more of my illustrations on Instagram. 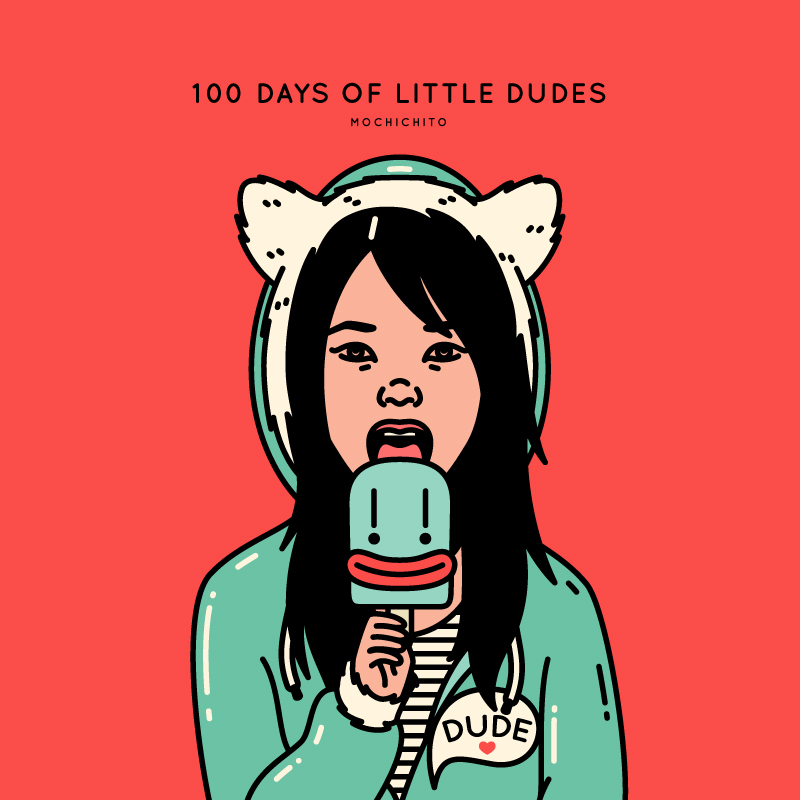 Get 100 Days of Little Dudes the book! Hi, my name is Steph. I'm a graphic designer based in the NC Triangle area and moving to So Cal in February 2019. Thanks for visiting!